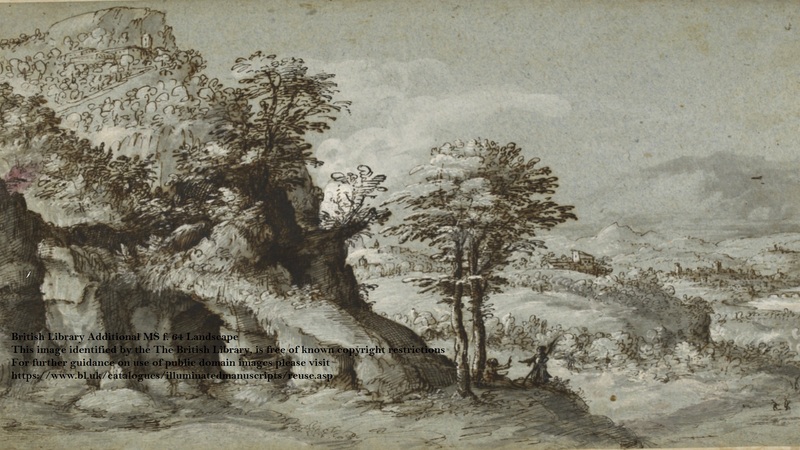 The Birkbeck Early Modern Society is delighted to invite you to our next event. 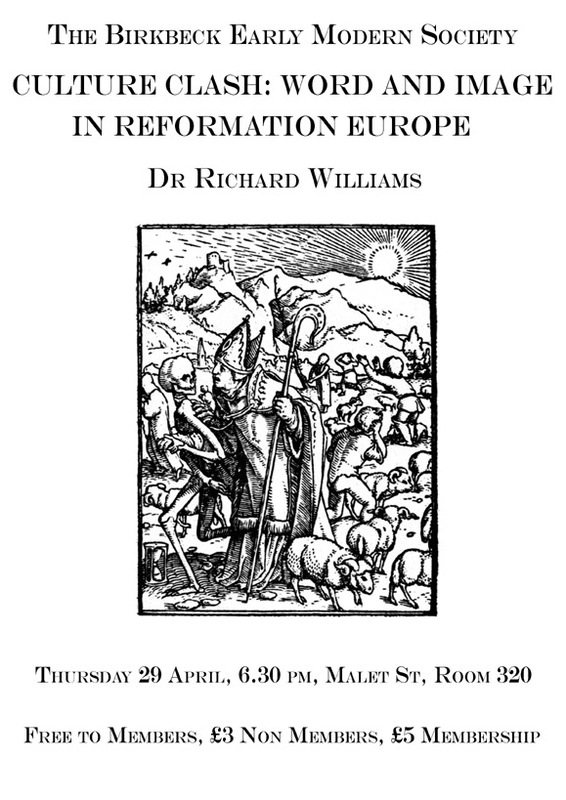 Dr Richard Williams returns to the society due to popular demand! Having spoken to us about Holbein and Cranach, next week he turns his attention to the status of images during the Reformation. It promises to be a very informative and stimulating evening.